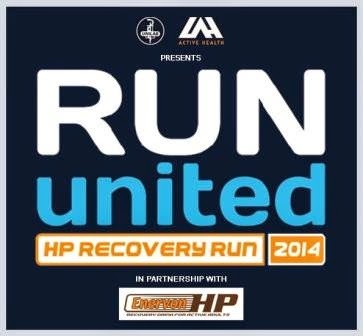 Run United announced the upcoming recovery run dubbed as the Run United HP Recovery Run 2014. 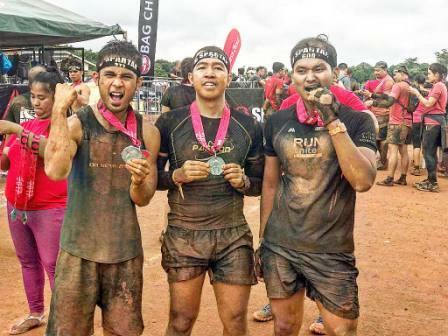 This run is intended for those who completed the Run United trilogy. 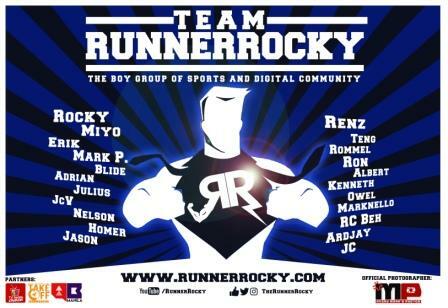 According to Run United, this is a non-competitive run designed to help progressive runners embrace the value of recovery and how its proper application can help them establish future personal records. 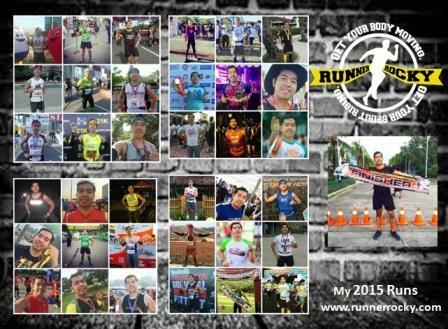 It will be held on December 14, 2014 with 5km & 10km Recovery Runs & 21km Easy Long Run categories. 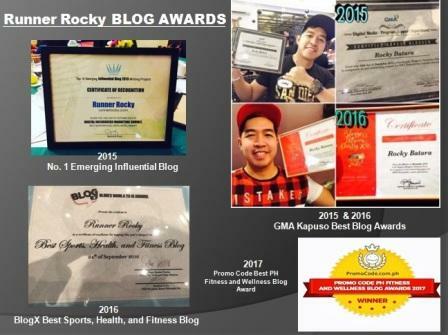 All categories will have a start and finish at the 34th St. The Fort, BGC.